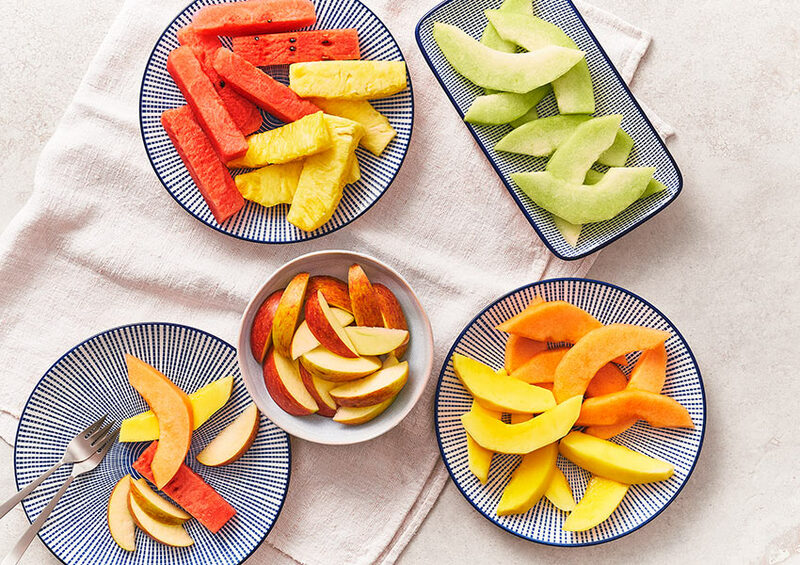 There’s something for everyone in this juicy selection of melon, watermelon, pineapple, mango and apple. Melon (37%), Watermelon (19%), Pineapple (17%), Mango (15%), Apple (12%). Melon, watermelon, pineapple, mango and apple.